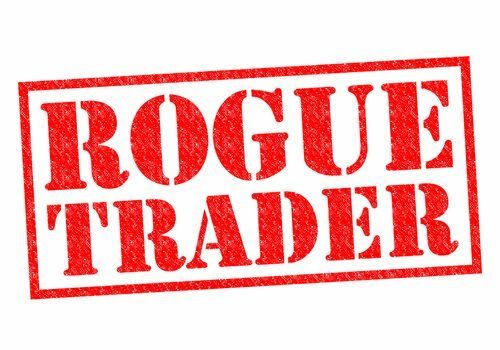 Rogue traders are any ‘company’ or individual who offers services on the doorstep, often with little or no means of identification, and go on to fleece or rip off their victims. Like distraction burglars, rogue traders will knock on the door, saying they are working in the area, and will point out something like a loose tile on the person’s roof or that their drive needs resurfacing. They grossly over charge and then come back again and again, taking more money each time. They may even charge without completing the work. Victims are often vulnerable, elderly and/or isolated people who know nothing of these scams and so are trusting of anyone who is friendly or seems knowledgeable and genuine. After they have become a victim, they often feel ashamed and/or scared and so don’t tell anyone. This not only means the original scam goes unreported but it also makes it easy for the rogue trader to return for more. The stress of the victim’s shame or fear may also go on to cause physical or mental health problems. And even if the traders are reported they are often untraceable as they will have given the victim false contact details or none at all. Please report any incidents that either you, or someone you know, has experienced with bogus callers or rogue traders who call at your door. If you experience any suspicious traders who call at your door offering to carry out work, or have been a victim of a doorstep rogue trader, please telephone 999.